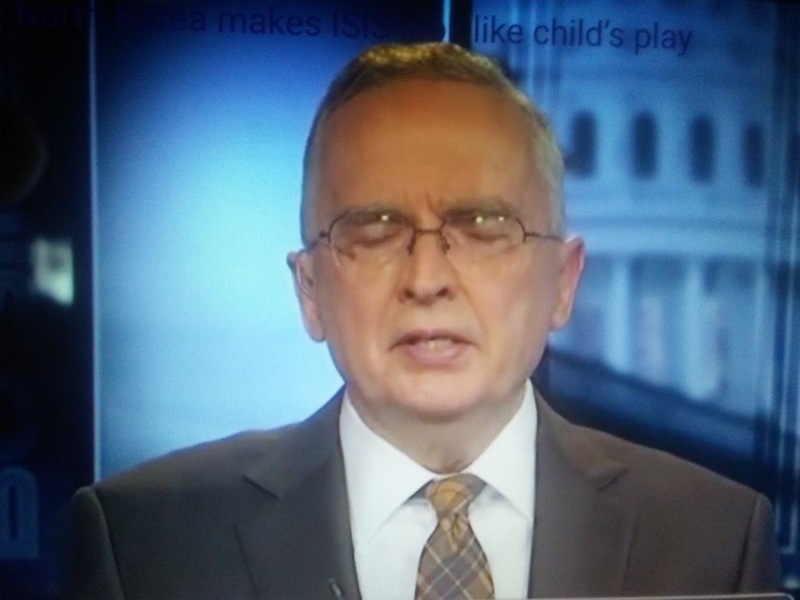 I just wanted to go on record to say that the Ralph Peters who resigned from Fox News the other day is not the Ralph Peters I used to know. Something happened to him. And although I don't know the how, it's pretty obvious who is the who. The Swamp has compromised Peters. He is not himself anymore and it’s sad. So, now’s a good time to remember an obscure, hilariously hateful moment in Peters’s pundit career — one that says a great deal about both him and his now-former employer.